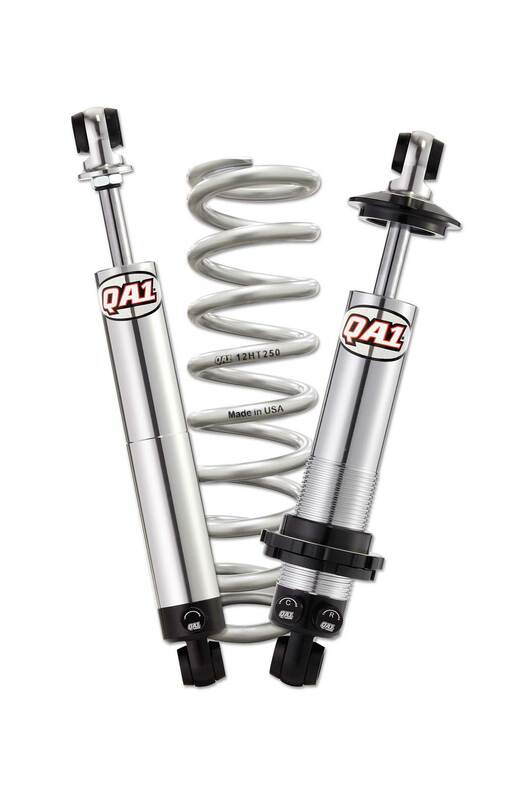 Get the performance you need for any driving style with QA1 shocks, designed to fit a variety of classic trucks. Choose from custom mount, stock mount, or Mustang II shocks with multiple valving options, including double-, single-, rebound-, and non-adjustable valving. For ride height adjustability, couple the coilover shocks with high travel springs that reduce unsprung weight and react faster, optimizing suspension performance. 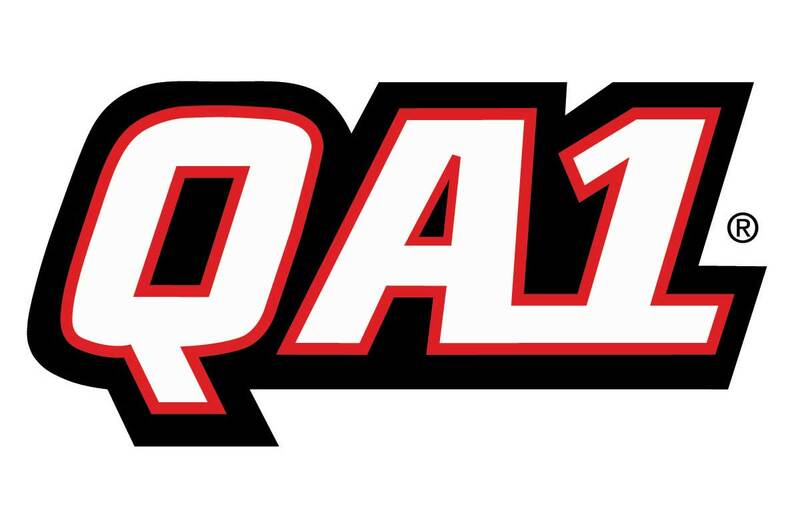 Whether you want maximum adjustability or are just looking for a simple performance upgrade, QA1 has a shock for you. 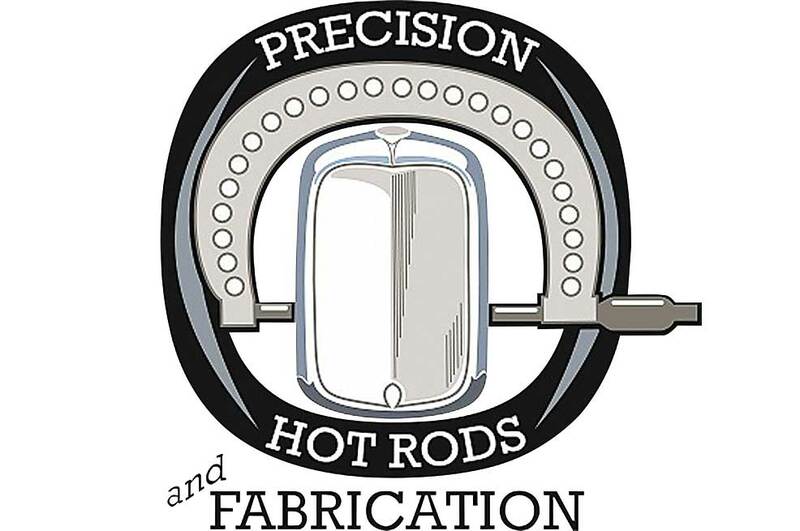 PRECISION HOT RODS & FABRICATION INC.
’53-’56 Ford F-100s, ’41-’46 Chevrolet pickups, as well as a number of other model/years in the works. These are a great addition to the high-quality Hot Rod chassis they are known for. Precision’s complete fabrication shop gives them the ability to build a one-off chassis for your special project. Specific frame lengths, widths, and kickups for that proper stance and fit are their specialty. 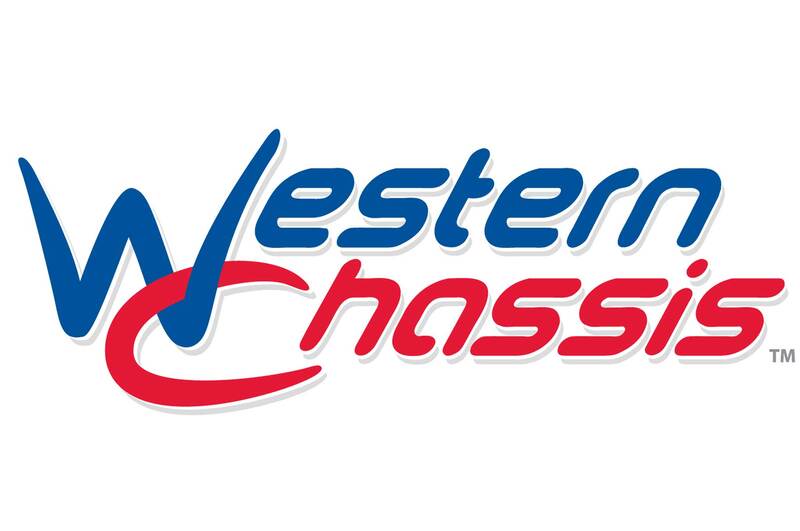 Combine their talents with the finest products available in the industry and you have a one-stop chassis shop. Give the craftsmen at Precision a call or stop by their facility, conveniently located in Macedonia, Ohio, near Cleveland. 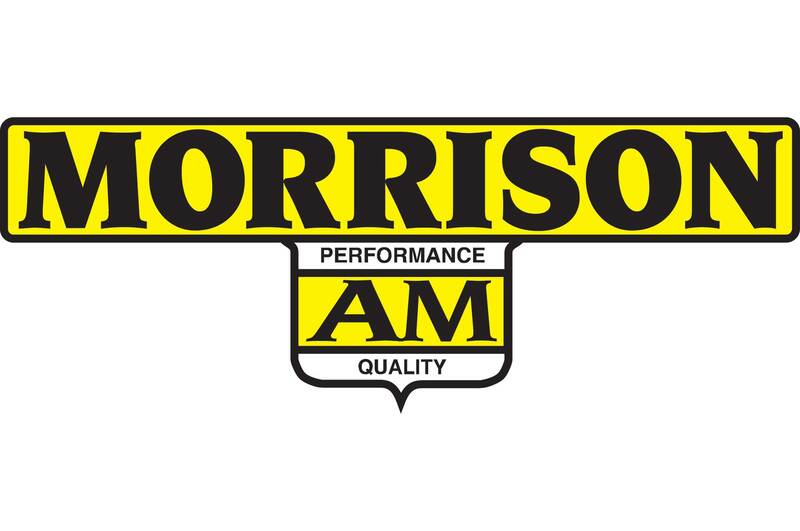 Art Morrison Enterprises is proud to offer its GT Sport high-performance replacement chassis for the ’47-’53 Chevrolet/GMC truck. It features all of the necessary body mounts and bumper mounts as well as the core support and engine/transmission mounts. It is available complete with power rack-and-pinion steering, performance-tuned independent front suspension, parallel four-bar rear suspension, and 9-inch housing. The GT Sport Chassis also utilizes adjustable front and rear antisway bars and adjustable coilovers so you can easily dial in the chassis to the level of desired performance. Two different ride heights are also available for the customer to achieve the desired stance of their classic truck. 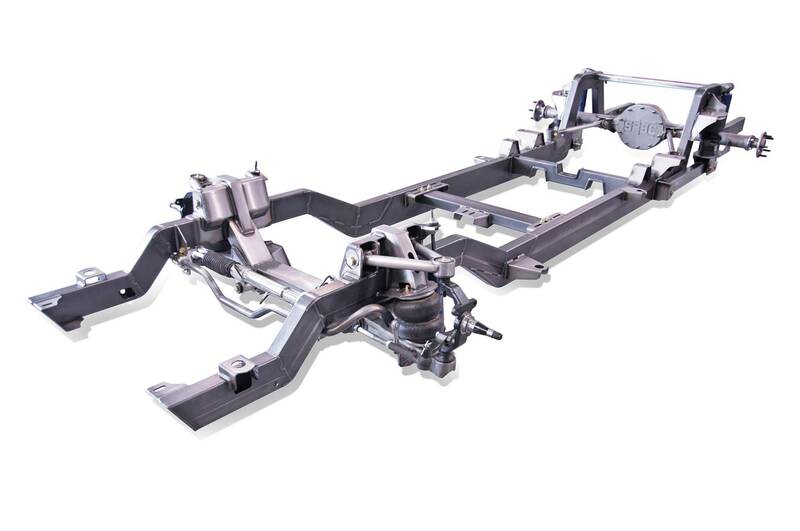 Designed with the homebuilder in mind, these chassis are a true bolt-in replacement that will dramatically improve the ride and handling of your classic truck. Art Morrison Enterprises is proud to offer the all-new GT Sport high-performance replacement chassis for the ’53-’56 Ford F-100. It features all the necessary body mounts and bumper mounts as well as the core support and engine/transmission mounts. It is available complete with power rack-and-pinion steering, performance-tuned independent front suspension, parallel four-bar rear suspension, and 9-inch housing. 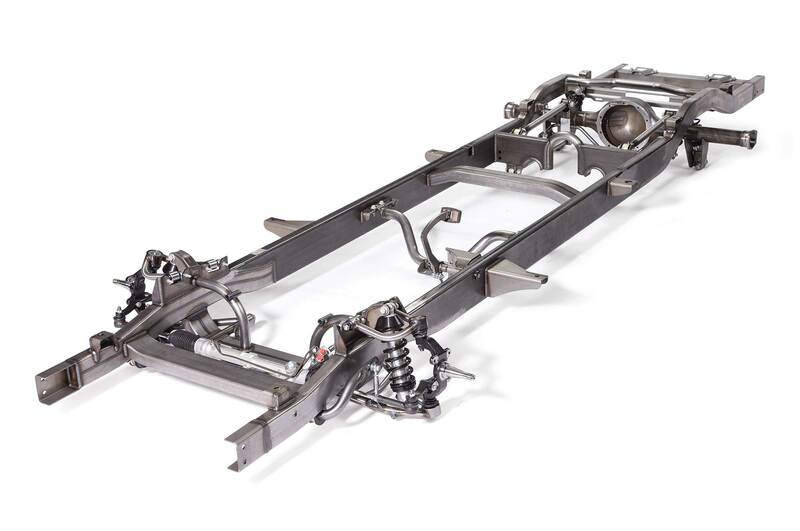 The GT Sport Chassis also utilizes adjustable front and rear antisway bars and adjustable coilovers so you can easily dial in the chassis to the level of desired performance. Engine mounts are available for the Windsor family of engine or 5.0 Coyote. Two different ride heights are also available for the customer to achieve the desired stance of their classic truck. 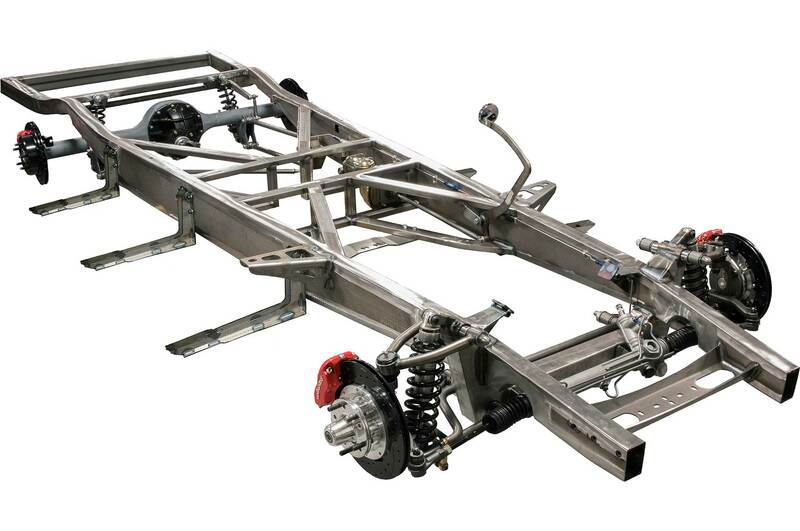 Designed with the homebuilder in mind, these chassis are a true bolt-in replacement that will dramatically improve the ride and handling of your classic truck. 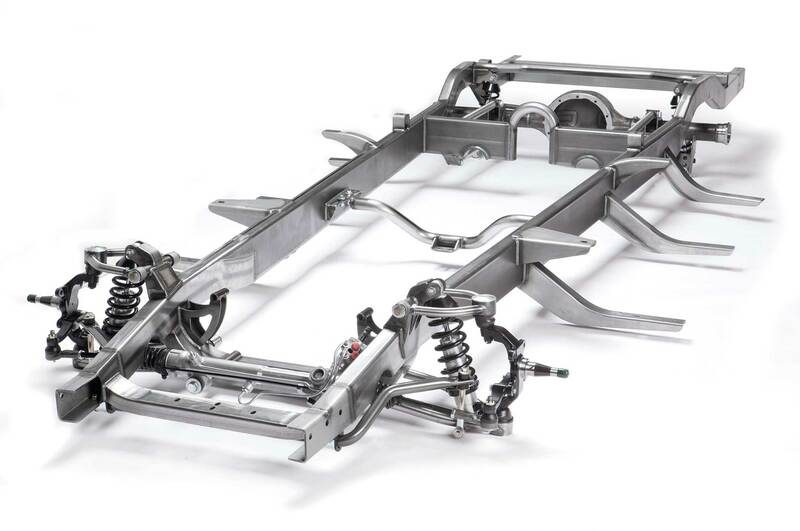 Art Morrison Enterprises is proud to offer the all-new GT Sport high-performance replacement chassis for the ’55-’59 Chevrolet/GMC. It features all the necessary body mounts and bumper mounts as well as the core support and engine/transmission mounts. It is available complete with power rack-and-pinion steering, performance-tuned independent front suspension, parallel four-bar rear suspension, and 9-inch housing. 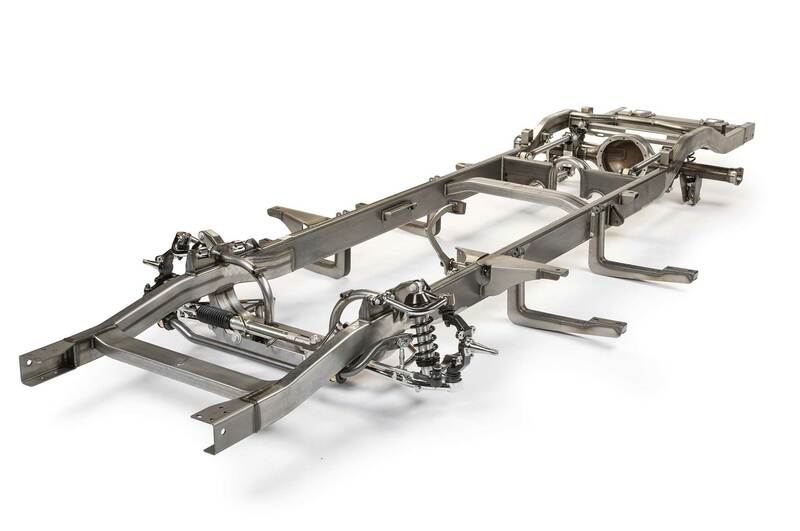 The GT Sport chassis also utilizes adjustable front and rear antisway bars and adjustable coilovers so you can easily dial in the chassis to the level of desired performance. Engine mounts are available for the big-block, small-block, or LS engines. Two different ride heights are also available for the customer to achieve the desired stance of their classic truck. 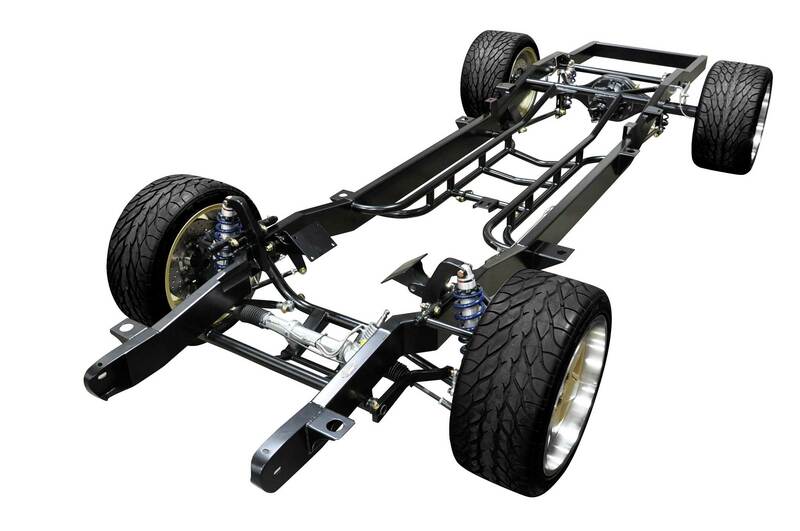 Designed with the homebuilder in mind, these chassis are a true bolt-in replacement that will dramatically improve the ride and handling of your classic truck. SPEC chassis, $9,995 as shown! While many companies advertise a low introductory price, Roadster Shop delivers a complete chassis under $10,000 with the new SPEC Series chassis for ’60-’87 C10 trucks and ’64-’72 Ford F-100 trucks. The SPEC Series is an engineering-focused approach using the latest in manufacturing technology to build a superior yet cost-effective chassis. The chassis is available in stock or slammed configurations. The Stock chassis fits under the factory floor and rides on coilover suspension. The Slammed chassis (shown) is engineered with higher front and rear kickups to give an aggressive 4 1?2 inches of ride height and lay rockers with airbag suspension. The Slammed stance is now available with coilovers as well. Chassis come standard with SPEC IFS, including power rack-and-pinion steering, eccentric-mounted control arms, coilovers, or bags. Rear suspension is a new Ford 9-inch with 31-spline axles and a triangulated four-bar with eccentric adjustments and suspended with coilovers or airbags. Motor and trans mounts, body, bed, and bumper mounts are also standard. The Roadster Shop offers unmatched performance and ride quality paired with exceptional style and attention to detail for the classic truck market. 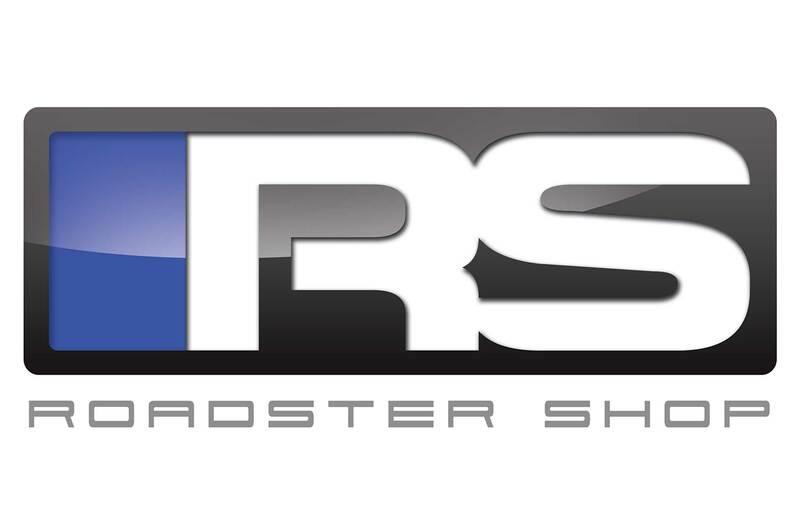 The Roadster Shop caters to all needs, whether it be the performance-driven Fast Track chassis for those looking to take on the pro touring world, or the REVO lineup of chassis and suspension for cruising cross country in style and comfort. 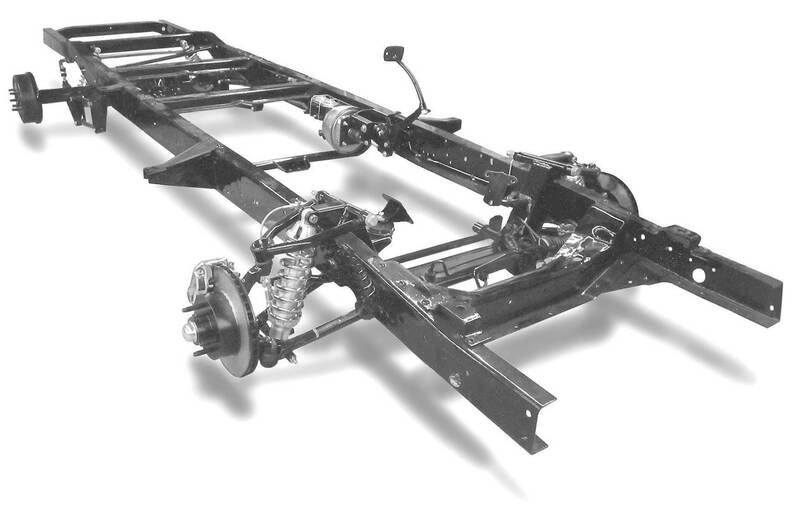 Year- and model-specific chassis are available for all Chevy trucks from 1947-1987, including all C10s and Ford trucks from ’48-’60 and ’64-’79 F-100-Series chassis. Stance can make or break the look of a truck and the Roadster Shop has you covered with multiple stance options and even chassis available for most longbeds. 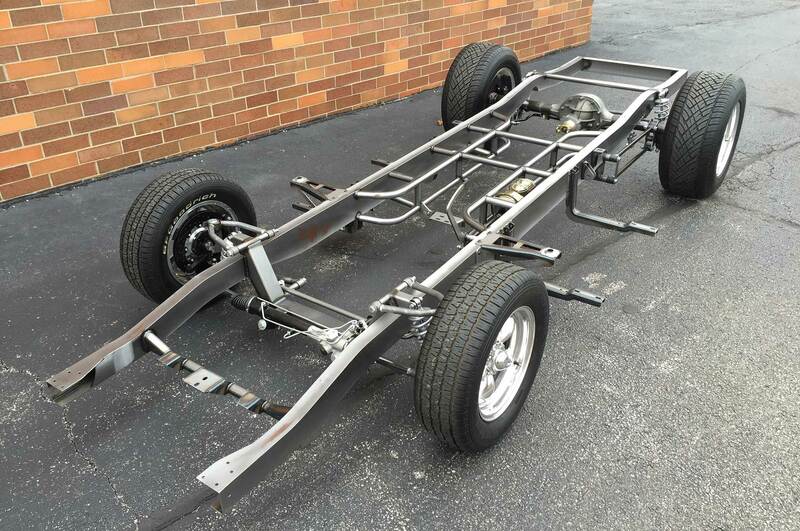 Chassis start at $12,995 for complete frames with all suspension and factory-mounting points. 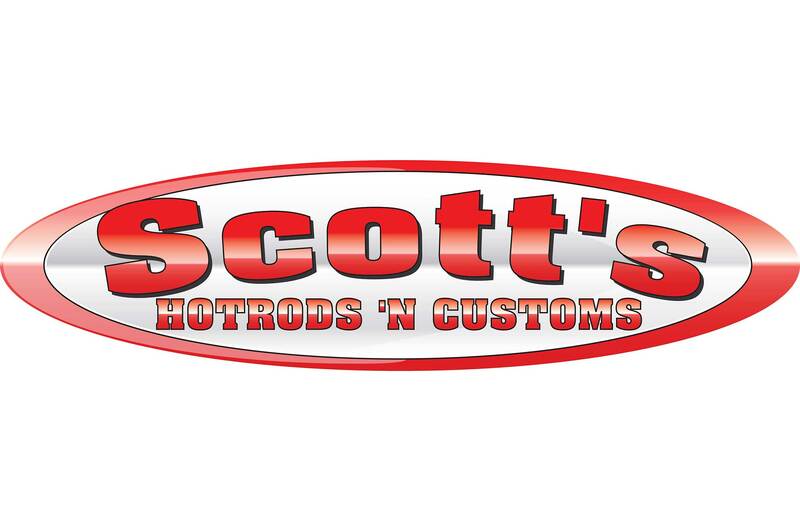 Scott’s Hotrods ‘N Customs is your one-stop-shop for all of your suspension wants and needs. 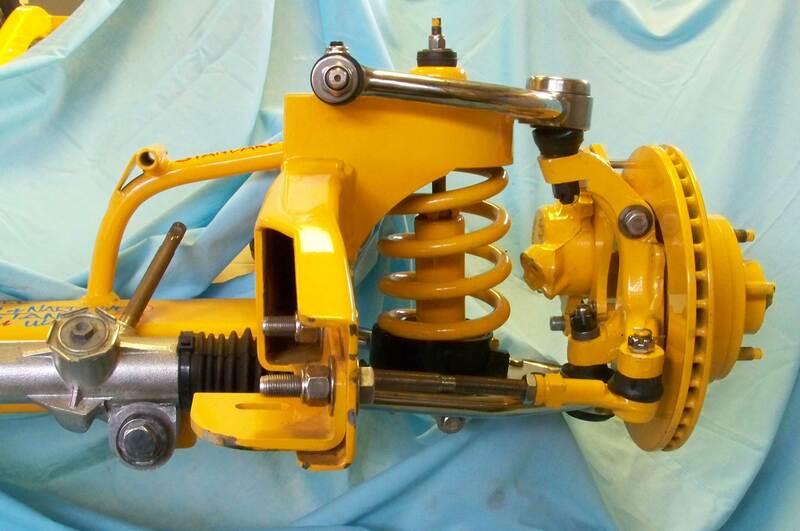 Scott’s manufactures independent front suspension (IFS) and 4-Bar rear suspension kits or complete chassis for any year/make/model vehicle from 1925-1987. Scott’s IFS Kits are built to order, allowing each and every customer to tailor his or her suspension kit to their needs. The Standard Front Steer IFS Kit, starting at $2,495, are 100% TIG welded and come with a 2x4x3/16-inch wall one-piece crossmember, 1-1/8×1/4-inch wall DOM tubular upper and lower A-arms, Scott’s Stainless Steel Adjustable Upper A-Arm Rod Ends, Aldan American Single-Adjustable Coilovers, large ball joints, forged steel spindles, 11-inch vented rotors, single-piston GM calipers, and a manual rack-and-pinion. Custom track width and ride height are available at no additional charge. Available upgrades include: Wilwood brakes, sway bar options, motor mounts, power rack, and more! 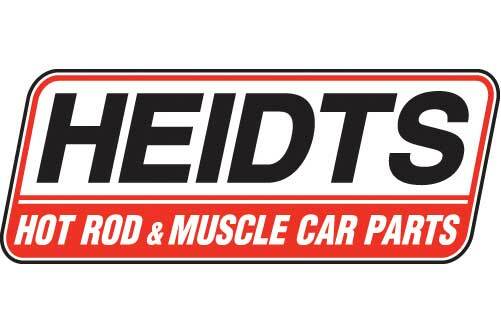 Heidts Suspensions is proud to announce our new line of frames for the popular ’47-’54 Chevy trucks (short and longbed), ’55-’59 Chevy truck, and the ’53-’56 Ford F-100! Frames are starting at just $9,447 and come loaded with Heidts’ full hub-to-hub independent front suspension and four-link rear suspension kits. Upgrades are available to include their PRO-G independent rear suspension, Wilwood brake kits, air-ride shocks, polished components, Currie posi-trac third members, and brake line kits. If you’re looking to build a high-end showstopper or a street cruiser, Heidts has a frame that will fit your needs. All Heidts chassis are designed to keep your factory bolt locations for the cab, bed, and running boards and offer flexibility of engine options for stock and modern drivetrains. Visit them online or call today to build your perfect frame. 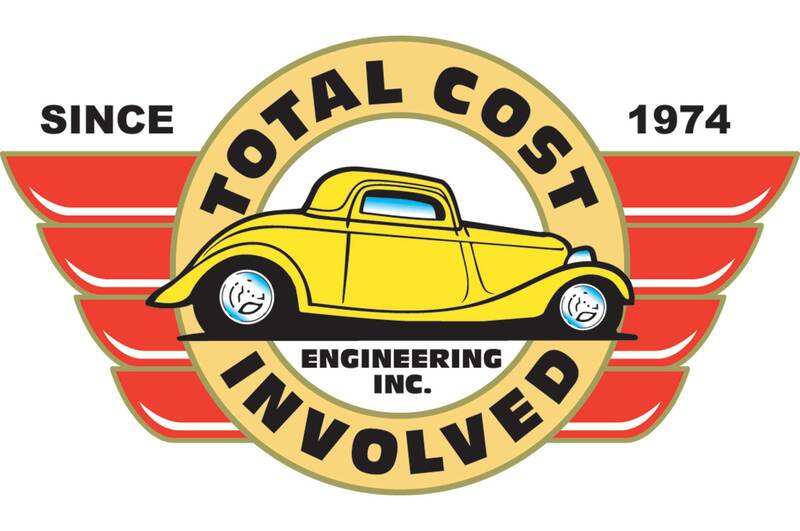 Total Cost Involved (TCI) Engineering is proud to announce the release of their new ’54 and ’55 (First Series) Chevy pickup complete chassis. The frame features main rails with an extended height from 6-8 inches for increased rigidity and clearance between upper and lower X-members, while still retaining the original profile. Made in the U.S. for more than 40 years, TCI Engineering offers chassis for cruising, autocrossing, drag racing, or fully polished showstoppers, and anything in between. 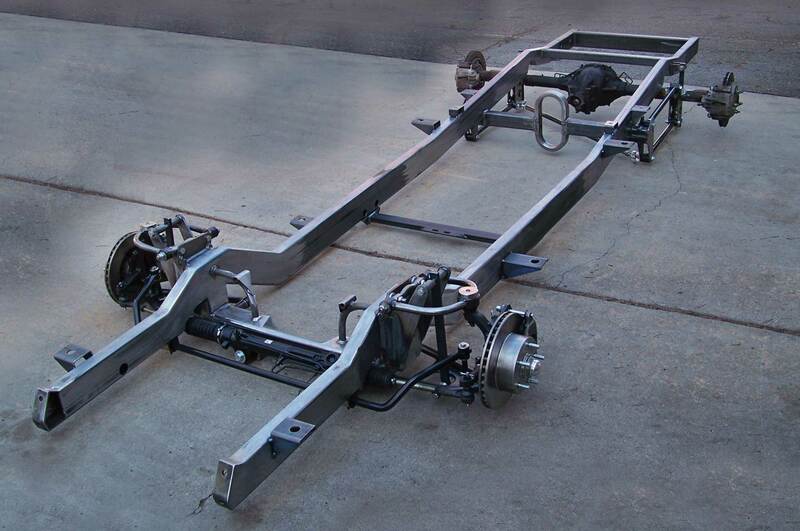 TCI Engineering offers a wide variety of options that allow you to custom tailor a chassis to meet your specific needs. All TCI Engineering products come with their dual warranty, unmatched in the industry. You’ll get a lifetime warranty on all TCI-manufactured items, and a six-year/60,000-mile warranty on wear-and-tear items. Call now for special introductory pricing. Let’s build your project, together! Looking to breathe new life into your ’73-’87 C10/C1500 project? 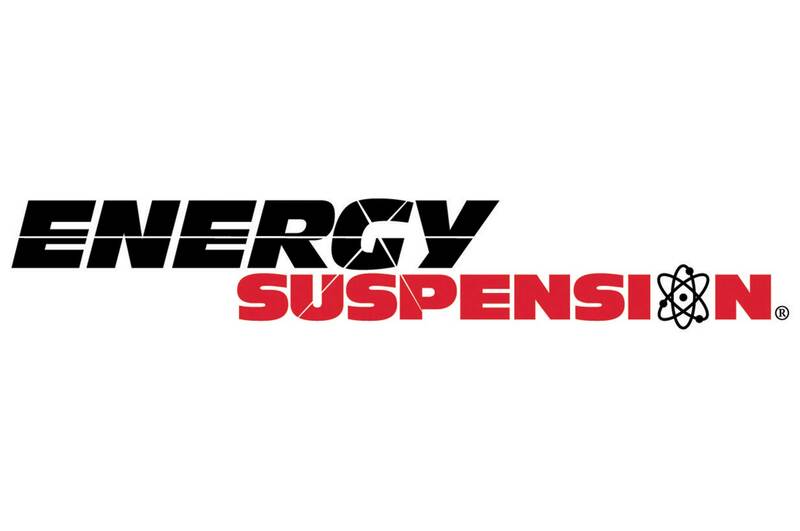 Energy Suspension’s Hyper-Flex system replaces all of your truck’s worn-out factory rubber components with superior polyurethane. New front control arm and sway bar and sway bar endlink bushings, along with new spring and shackle bushings for the rear, provide dramatically improved handling, while full replacement body mounts provide spot-on body to frame alignment and improved chassis rigidity. A new transmission mount ensures you get the more power to the ground, and replacement tie-rod end boots keep dirt and grime out of your steering components. Available for ’73-’80 (PN 3.18108) and ’81-’87 (PN 3.18109) C10/C1500 2WD GM pickups in red (add “R” after part number) or black (add “B” after part number). 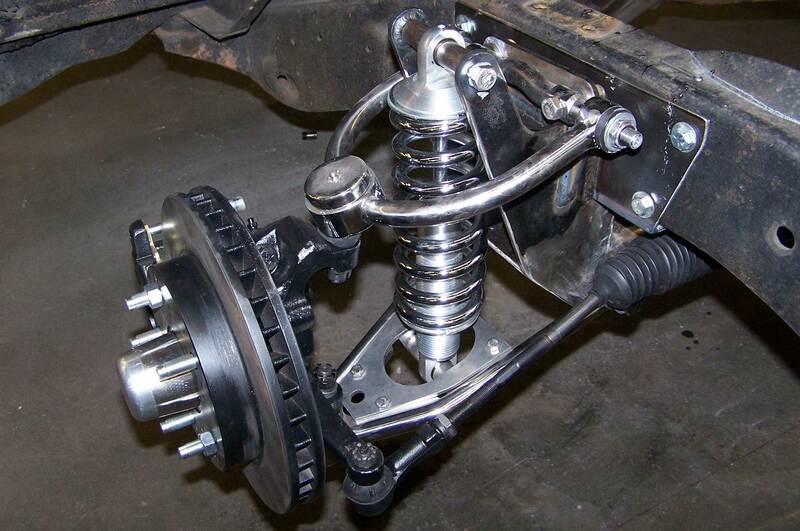 An independent front suspension (IFS) is one of the biggest driveability improvements you can make to your hot rod pickup! 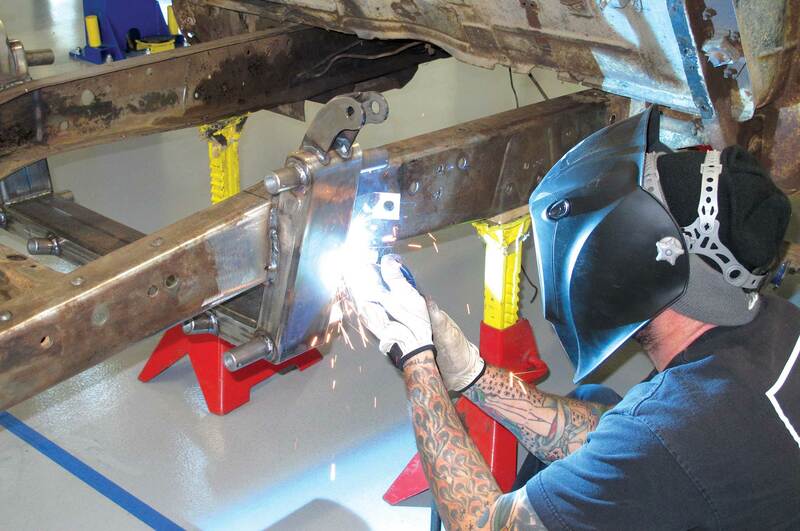 Fatman’s kits install easily to your original frame rails WITHOUT cutting your truck in half. You won’t have the handling and tire wear issues common to twin I-beams, made even worse when dropped beams are installed. Track width is correct for the truck unlike the Crown Vic swap that is 7 inches wider than the stock suspension. Radiator, bumper, and sheetmetal mounts are preserved while a nice drop is achieved. Options such as sway bars, dropped spindles, power rack, QA1 coilovers, and air-ride let you dial in the stance that suits your style and wallet. Upgraded brake kits include 4.5- and 5.5-inch to match new 9-inch or original rear axles and wheels. Finish the job with motor mount, steering connection, brake, and power steering hose kits. Coverage starts with the ’28 and goes to ’89 models. These popular trucks look great lowered, but when you want more than the 4-inch drop delivered by spindles and short springs, ground clearance under the lower control arms gets dangerously tight. Fatman saw that problem back in 1993 and developed bolt-in hot rod IFS kits that gain 3 inches of ground clearance, and are 1 1/2 inches narrower per side to help tuck your tires in the fenders. They are built on original GM framerails, using the original IFS boltholes so they fit directly into your own chassis. Optional polished stainless steel control arms, QA1 coilovers, air-ride, truck bolt pattern brakes, and Wilwood brake options let you bring the style of your new IFS up to the standard of your entire build! 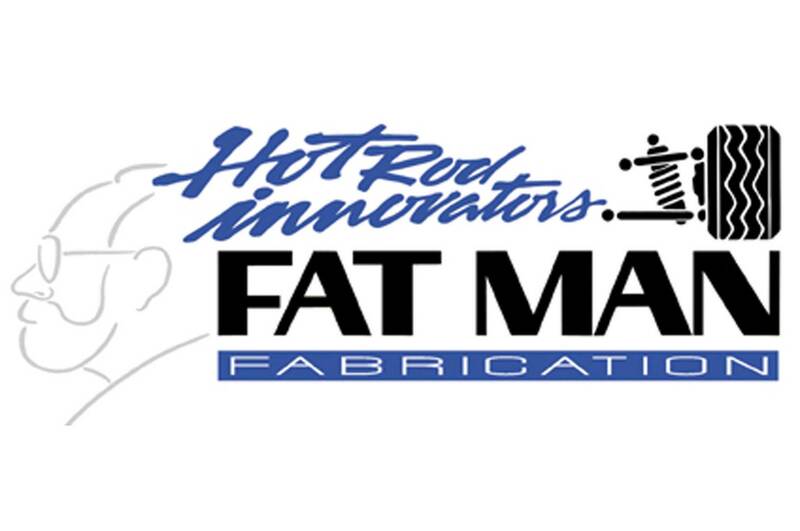 A really nice hot rod project deserves a top-quality chassis from Fatman Fabrications! Why weld, repair, and fill pits on an old chassis when a very affordable new one can be built to your specs? Fatman’s new line of chassis for the ’60-’87 GM PU and panels are bringing a whole new level of detail, handling, and hot rod stance to these trucks. 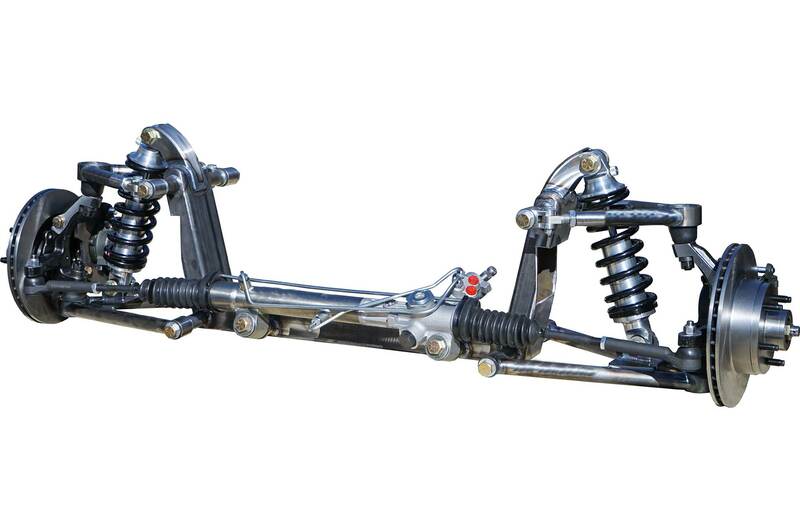 Complete new frames for ’35-’79 Ford trucks and ’34-’87 Chevy trucks are available. All are specifically designed for your truck, with all necessary body, bumper, and radiator mounts in place to make your installation a pleasure. Your choice of engine and trans will be mounted with a wide variety of options such as air-ride, coilovers, power-assisted steering and brakes, four-wheel discs, stainless steel control arms, and rear axles. Complete brake plumbing, Borgeson U-joints, and epoxy primer options can make your body swap even easier. 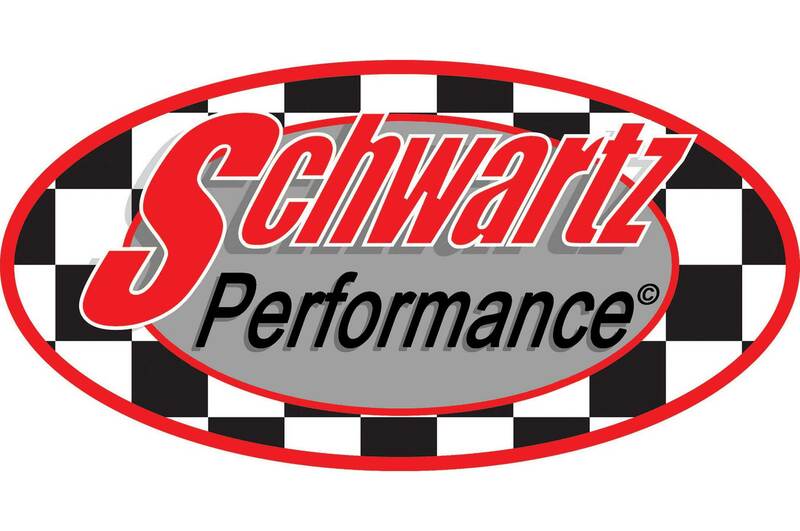 The Schwartz G-Machine chassis is the best overall bolt-on you can do to your truck! The G-Machine chassis is engineered to mount to the factory bed, cab, and bumpers, and will drastically improve the stance, overall ride, and handling. 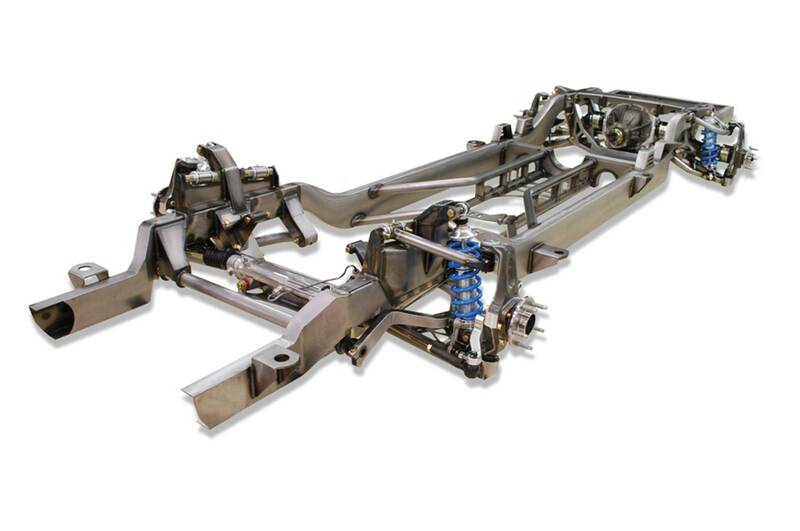 Each Schwartz truck chassis is based on 6-inch framerails to increase the rigidity of the entire vehicle combined with proven, modern-designed suspension components. Up front, the upper A-arms are fit with needle bearings for bind-free movement and there are separate camber and caster adjustments for alignment. The rear suspension features a triangulated four-link system with Teflon-lined spherical rod ends for smooth movement and a quiet ride. Long, adjustable coilovers help to produce a smooth ride with superior handling. 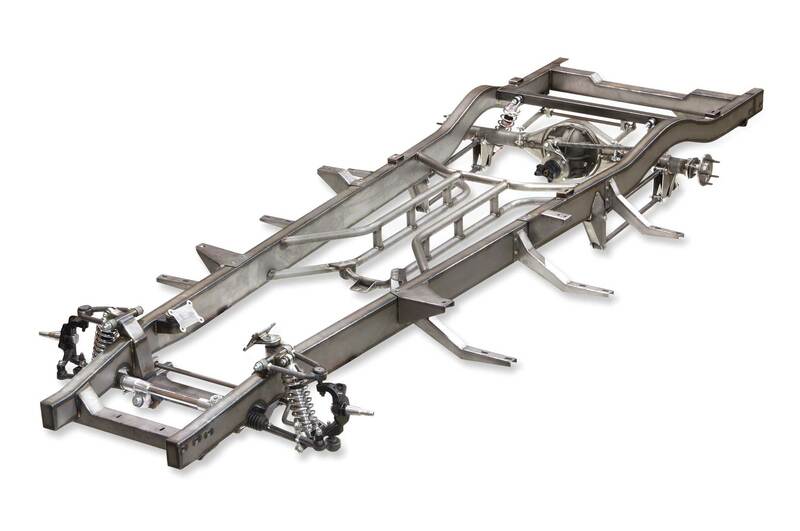 Schwartz offers G-Machine chassis for ’48-’52 Ford F-1s and ’47-’54, ’55-’59, and ’67-’72 Chevy/GMC pickups. A G-Machine chassis easily accepts most powertrains, including LS, LT1/LT4, and Coyote. 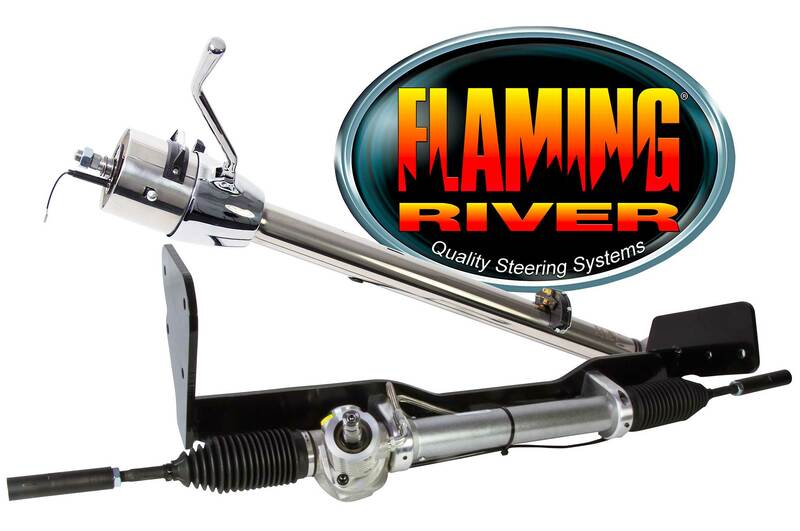 For 30 years Flaming River has been manufacturing a complete line of steering systems and solutions for race, street rod, classic, truck, and muscle car enthusiasts in their Berea, Ohio, headquarters. Let Flaming River upgrade your truck’s loose or manual steering system with a brand-new power steering, rack-and-pinion cradle kit. Cradle kits are optioned with or without a tilt steering column in paintable, powdercoated, or polished finishes. These rack-and-pinion conversion systems are a direct fit without cutting, drilling, or welding, and include everything you need for installation. Kits are available for ’67-’72 and ’73-’87 GMC and Chevrolet C10 classic trucks. Western Components’ Classic Truck 3100 coilover four-link rear suspension provides the best ride for any classic truck. 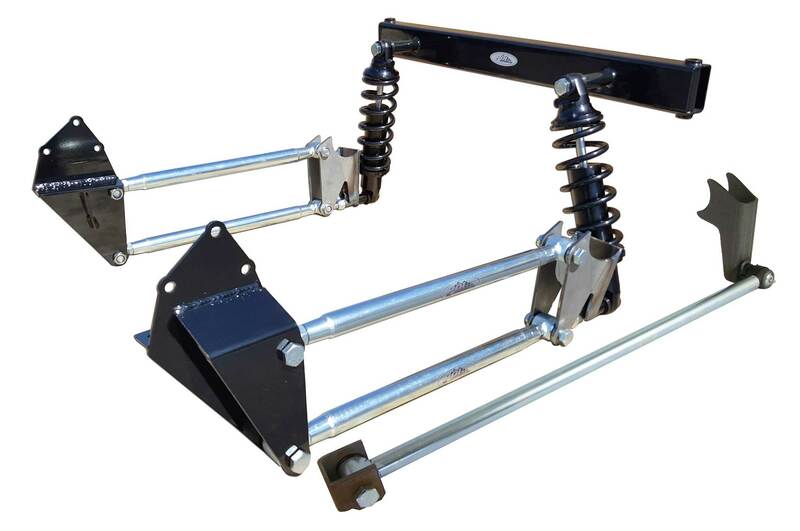 This four-link kit attaches directly to the stock framerails, and the adjustable axle brackets let you set the height in one of three positions. 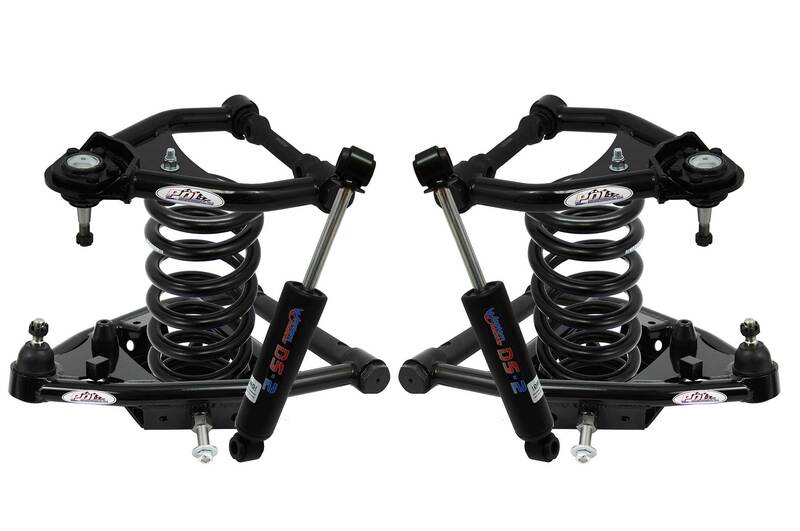 A bolt-in upper coilover crossmember and Aldan American coilovers are included. All brackets are made from 1018 mild steel and the four-link bars are made from DOM tubing. All brackets and bars come powdercoated black, ready to install. Includes weld on Panhard bar as well. Available for: ’47-’54 Chevys, ’55-’59 Chevys, ’53-’54 Fords, and ’53-’56 Fords. This will lower your truck 4-6 inches. They are 100 percent made in the USA. 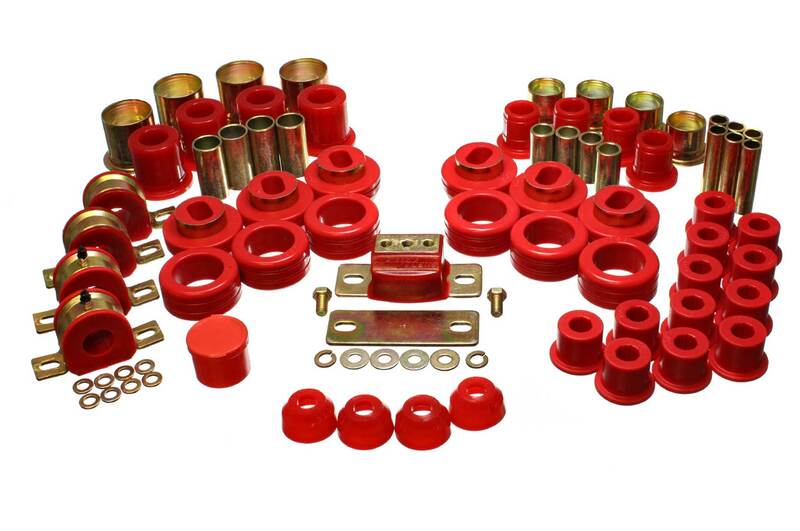 Performance Online’s ’63-’72 Chevy and GMC truck Stage 3 Suspension kits are matched for your specific vehicle. 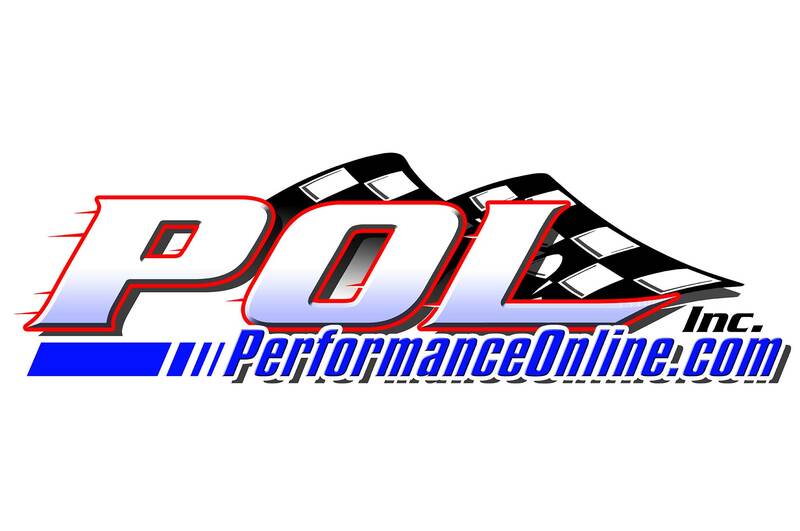 POL’s tubular control arms are designed to improve performance and handling. Coil spring and shocks are matched to make this one of the best handling upgrades for your C10. Works with stock height or drop spindles. Tubular control arms are designed with added caster for improved handling. Available for big- or small-block applications. Coils springs available are 1-, 2-, 3-, or 4-inch drop. 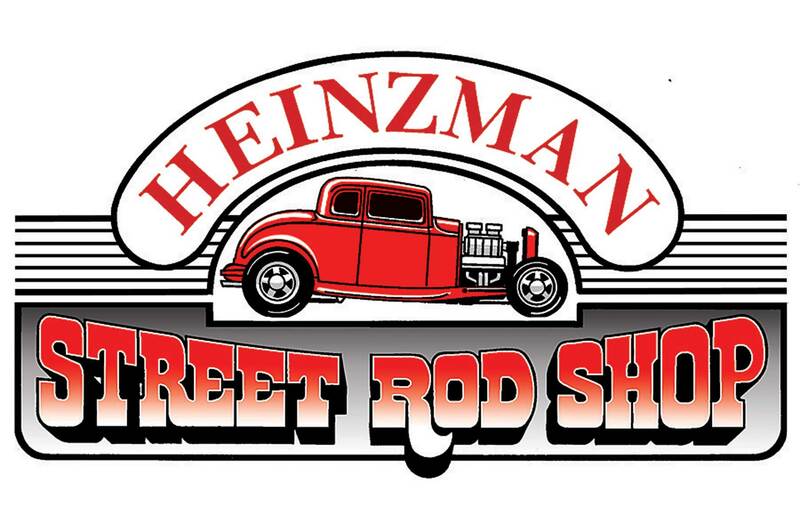 Heinzman Street Rod Shop can get you on the road faster with their unique frame exchange program for ’35-’40 and ’41-’48 Ford cars, ’48-’56 Ford pickups, and ’37-’59 Chevy trucks. Heinzman starts with your existing frame or one of their clean cores, repair, sandblast, and prime it, and then upgrade it with an IFS front suspension, 8-inch Ford parallel leaf rear, engine and transmission mounts, and sway bars. You can reuse your existing frame and get a great ride, safer handling, and lower stance. Many options are also available, like 9-inch rears, four-bars, brakes, and paint. Heinzman also has reproduction frames and chassis for ’28-’40 Fords. Heinzman’s new catalog has tons of suspension parts for street rods, classic trucks, and muscle cars. They install all the parts they sell in their complete shop and build complete hot rods, trucks, and muscle cars. Call for your free catalog. CPP’s new Complete Rear Dual Adjustable Coil-Over Kit is designed to convert your ’63-’72 Chevy truck to a corner-carving, performance-driving vehicle! CPP’s kit includes their new Totally Tubular Trailing arms, coilover springs, and dual adjustable coilover shocks and all the mounting hardware to make this rear suspension upgrade a breeze. CPP’s newly designed Totally Tubular Trailing arms allow for an easy coilover conversion installation and the dual adjustable shocks and springs offer a full 5 inches of ride height adjustment. Their kits are specifically designed to work with CPP’s Rear C-Notch kits, which are required when lowering 4 inches or more. This kit includes CNC-bent and laser-cut mounting brackets with all the hardware required. Trailing arms are available in black or silver powdercoat finish. 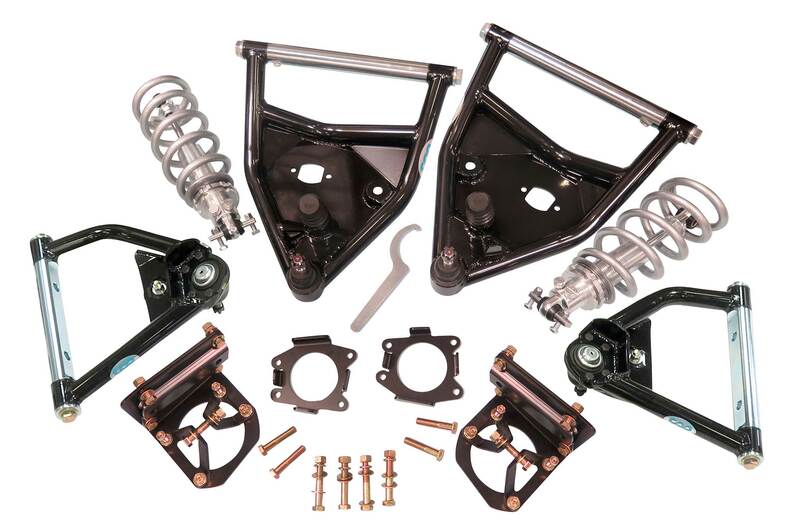 Complete Rear Dual Adjustable Coil Over kit starts at $1,299. All CPP parts come with a lifetime warranty. Get that cool street rod stance and track-proven performance for your ’63-’87 Chevrolet C10 Truck! CPP’s Complete Front Coil-Over Conversion Kits include dual-adjustable coilover shocks, spanner wrench and bearing kit, Totally Tubular upper and lower control arms, and all the mounting brackets and hardware for a simple bolt-on installation. CPP’s Totally Tubular upper and lower control arms feature their patented D-spec bushings. CPP control arms are made from strong, DOM steel tube, TIG-welded, and powdercoated in black or silver finish before assembly. They include ball joints specific for your ’63-’70 or ’71-’87 applications. CPP’s Dual-Adjustable Shocks have separate adjustments for compression and rebound and their thrust bearings make adjusting spring preload easy. You can also pair with drop spindles to achieve the ride height desired. Complete Front Coil-Over Conversion Kits start at $1,599. 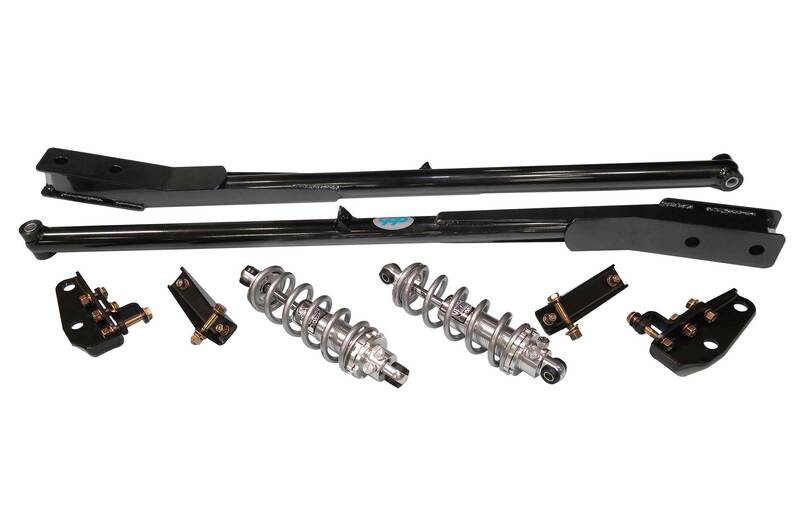 Coilover conversion kits (springs and dual-adjustable shocks) are also available separately. 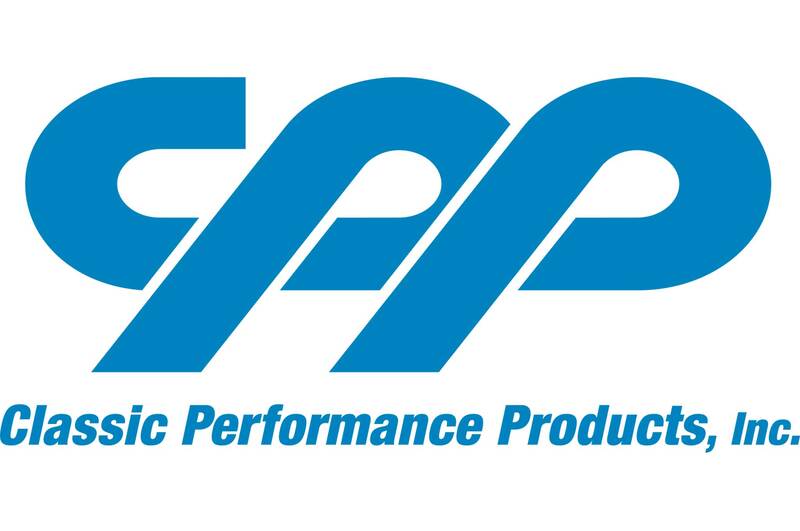 All CPP products have a lifetime warranty. While most interior/upholstery jobs might be more than a guy in his garage could handle, the great thing about classic trucks is that their Spartan interior makes for a rather simple restoration job.